“Infamous”, “fascinating” and “bizarre” are just a few of the words Money Marketing hears when the topic of conversation turns to St James’s Place. The Gloucestershire-headquartered advice network is home to almost one in every six advisers across the UK and is expecting to pass the 4,000 mark imminently. Hundreds are also waiting in the wings of the largest training ground the industry has – the St James’s Place Academy – which spreads across London, Edinburgh, Solihull and Manchester. 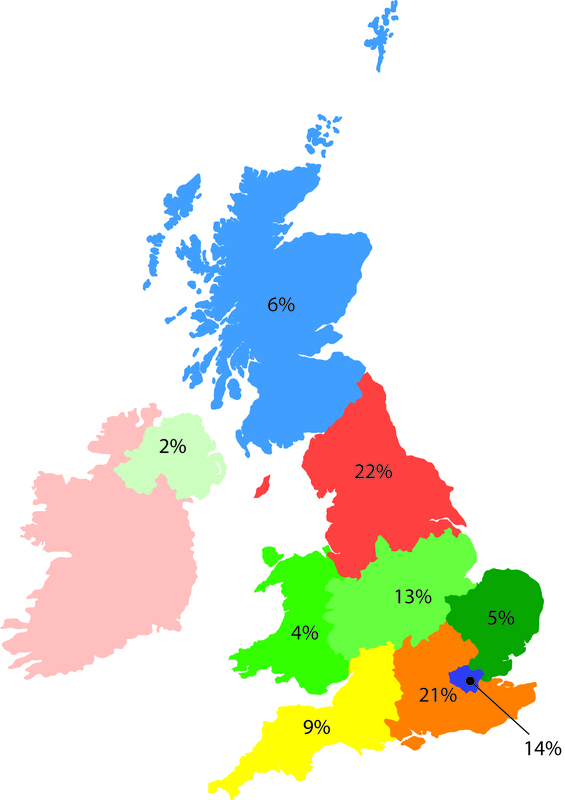 The FTSE 100-listed network has the largest geographical reach in the UK. There are 2,500 SJP firms stretching from Belfast to Derry/Londonderry in Northern Ireland, to Aberdeen and Inverness in Scotland, and even as far north as the Orkney Islands. SJP also has a presence in all major Welsh and English cities, on the Isle of Man, and across various centres in Singapore, Hong Kong and China. The network is far from without its controversies, particularly on the subject of fees and where the profit really comes from: advice or fund management. Advisers have also raised concerns about requirements that can be placed on them if they want to leave the network. Money Marketing spoke with one former adviser who said they had an exit contract stating they were not to be derogatory about the working environment at SJP, and an additional four-year restrictive covenant stipulated the former employee could not cancel, change or move any policies on the contract at any time. While this contract dates back a number of years, those in the network are quick to point out that today SJP offers market-leading charity initiatives and greater flexibility in how its advisers can run their firms. Advisers have been able to run partner practices with the network since 2011, which allows them to function fairly self-sufficiently. Advisers also have the option of being placed with existing firms in regional hubs. Money Marketing spoke with SJP advisers from across the UK to see what a day in the life of a partner practice is really like. While no two advisers’ routes to the firm are the same, they share common ground on why they joined. Specific asset allocation and fund selection processes were key for some, while others say the ability to tailor how tightly monitored they are by management was a key benefit. Liz Robinson has been a senior partner in SJP’s Nottingham regional office since 2012. She first worked at Prudential before becoming an IFA and eventually moving to SJP. 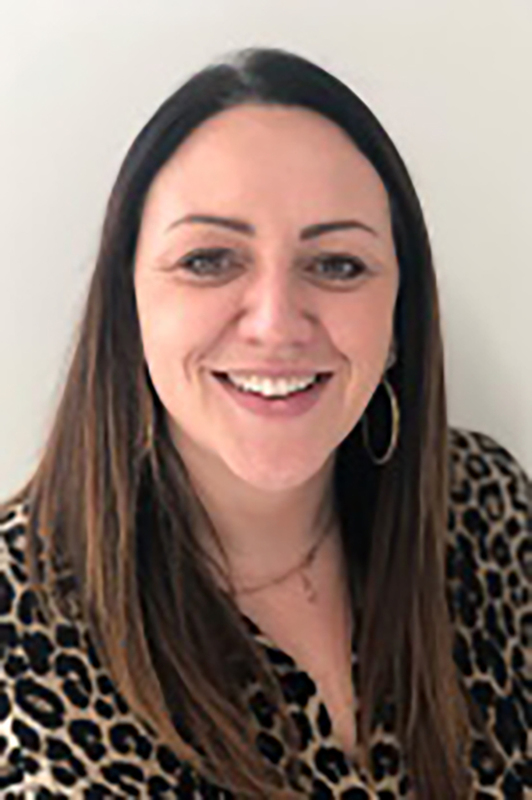 She says: “As an IFA, I put portfolios together for clients, but it was becoming more and more difficult to keep on top of these and ensure clients’ money was working hard for them at all times. 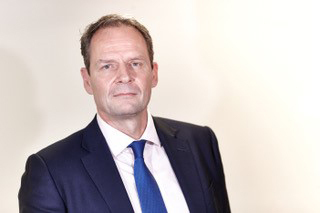 Shearer says clients are also more at ease because of SJP’s advice guarantee, which makes sure clients continue to be served should either they or their adviser suffer hardship, and this drew him to the network. SJP is one of the most controversial and successful financial services firms in the UK, dividing opinion and generating plenty of outpouring from the IFA community. Is it all warranted? It is often referred to as a “product flogger”, but that term doesn’t marry up to the large number of chartered individuals and firms it has within the partnership. There are many fellows that sit within its support services and everyone across the business is encouraged to increase their qualifications. This is all geared to giving quality and compliant advice and service, rather than “flogging” products. It is doing more to bring new entrants into the industry than possibly anyone else, with academies across the UK, second-careerist programmes, graduate programmes and even bespoke schemes to train the children of partners that want a career in financial services. These are helping to bring vital new blood into the industry and, coupled with a wide range of career opportunities, help retain talent. How many FTSE 100 firms do you know where the chief executive and board regularly attend client events? A key part of the culture at SJP is that you never forget just who the most important people to your business are; your clients. Without clients, you have no business. This mantra applies to everyone and regular client contact is a key part of a board member’s role. Giving something back to those less fortunate is carved into SJP’s DNA. More than 85 per cent of the staff contribute monthly to its charitable foundation. This is one of the highest, if not the highest, contribution rates for a large firm in the UK. And it’s not just money; staff give their time as well to raise further funds and there isn’t a week when some fundraising event isn’t taking place. Then to top it off, SJP matches the money raised. No company is perfect and that includes SJP. However, lift the lid and you may see that it is not as imperfect as you thought. Increasing supervisory scrutiny within the advice profession has left many advisers feeling pressure to keep up with compliance standards. When Money Marketing looked at how major firms test and ensure the ongoing competency of their advice staff last year, SJP had one of the more robust processes in the market. All advisers sit annual competency tests on technical and product knowledge and regulatory changes, including an internal reaccreditation test. This takes the form of an online exam based around the Chartered Insurance Institute syllabus. Advisers also have continuous access to webinars and a knowledge management tool, Techlink. Pearce is Warwickshire-based, which allows her to receive on-site training and development. She says Beauchamp Wealth’s long-standing position in Leamington, where the firm has been since 1983, means it does not require tight oversight. Broader business support is provided around once a month for Shearer’s firm Tailored Solutions, while administrative support for the company is close to daily. 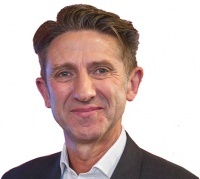 Shearer joined the partnership in 2015, and says regional group training and meetings that encourage support between firms are a strong part of SJP’s business make-up. Running an SJP partner practice has given me countless benefits. I have complete autonomy to run my business exactly how I want, but at the same time have access to a huge amount of support from SJP. I can access technical, human resources and compliance support from the SJP head office; I receive weekly summaries about the industry; and I have a dedicated senior partnership development manager who I can speak to about anything. SJP also champions personal professional development, and I have attended free training courses to build my skills. According to the St James’s Place Charitable Foundation website, more than 80 per cent of SJP employees and partners are regular donors to its causes. Fundraising events across the UK and Europe add to the monies provided and saw a total of £10.8m flow into the foundation last year alone. Pearce says the charity was a strong factor in deciding to take Beauchamp Wealth – formerly her father’s company – under the SJP umbrella eight years ago. Shearer is also involved in the foundation and will participate in the Big Walk fundraising initiative through Somerset for two days in May. Robinson is also working towards chartered status, and is part of a project overseeing culture and strategy across the whole of the network. sounds great….but are they still independent? How apt that the title of the article is a misrepresention of what is to follow! They wish everybody to know about their secret charity work and what fine upstanding individuals they are. Pass the sick bag Mabel! What’s this? SJP benefit fortnight – last week “Oh we are so misunderstood”. This week “A day in the life of”. As an editor it surely comes as no surprise that the vast majority of your readers don’t actually hold this firm in high esteem. To be candid one can only imagine that MM has been in receipt of a worthwhile bung to highlight this less than loved firm who are constantly on the hunt for new recruits. How much did Money Marketing receive from SJP for the editorial advertisement? 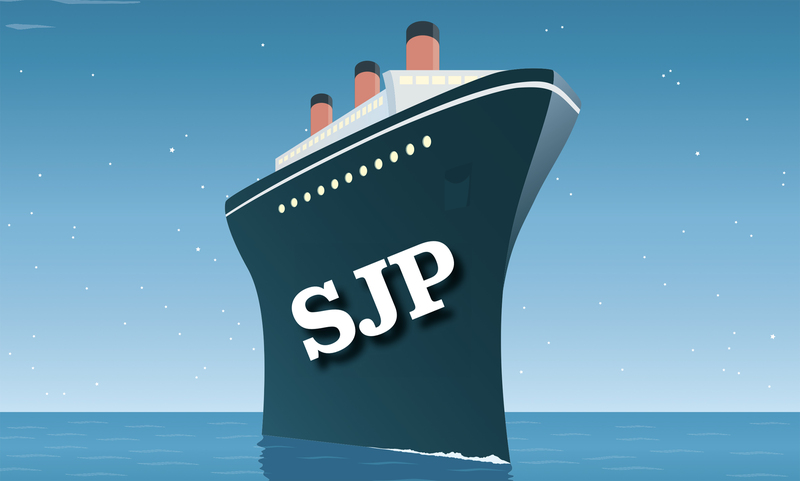 SJP – offers “market-leading charity initiatives” but not funds apparently – despite their “tough due diligence on external managers” – and you can’t blame their masterfully cloaked charges as performance figures are quoted before such deductions. And as for being able to run their own businesses in the way they wish to? That’s true as long as they use SJP’s templates, processes, branded materials and contracts as well as their generally under-performing funds. My question to the company and the above contributors is, if the experience is so wonderful, can they confirm that the non-disclosure clause and the restrictions placed on leavers with regards to moving clients out of SJP plans have been removed from their contracts? 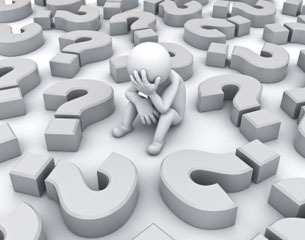 Out of curiosity I went to a recruitment seminar and the question was put to the audience as prospective advisers as to why, having seen the range of benefits and incentives on offer, would we bother to look to offer less expensive and better performing contracts/funds? The presenter then when on to say that the argument between independent and restricted was dead as the public didn’t understand the difference. As bad as that statement sounds, it was the contemptuous glee with which those words were delivered that sums them up. Which brings me to their training programmes which are very good it has to be said. I have said, in an earlier post, that being tied/restricted – isfrom my experience – is like looking at a black and white picture compared to seeing it in colour from the independent side of the fence. By bringing in people, new to advising and knowing nothing different, it is easy to develop them like mushrooms! I saw exactly the same when I served my apprenticeship at Allied Dunbar and many of SJP’s methods have changed little since then, over 20 years ago. It will be interesting to see how they are going to wriggle out of the new charges and fees disclosure requirements! At least all the usual suspects are prepared to use their own name!